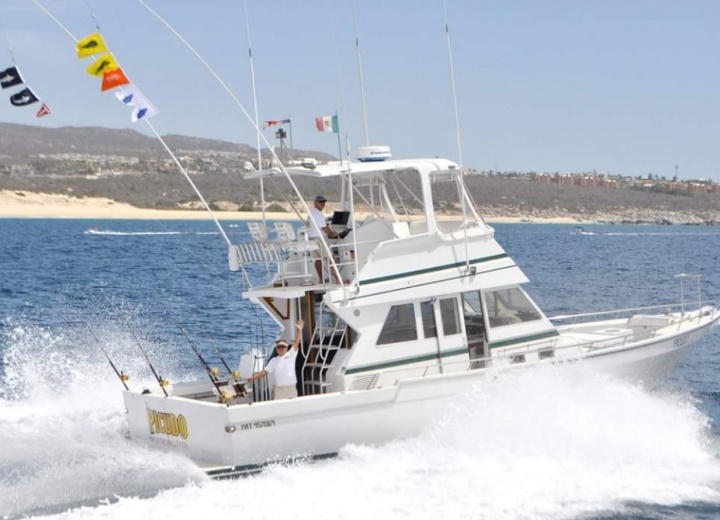 Welcome to Cabo - the place to be in Baja California. 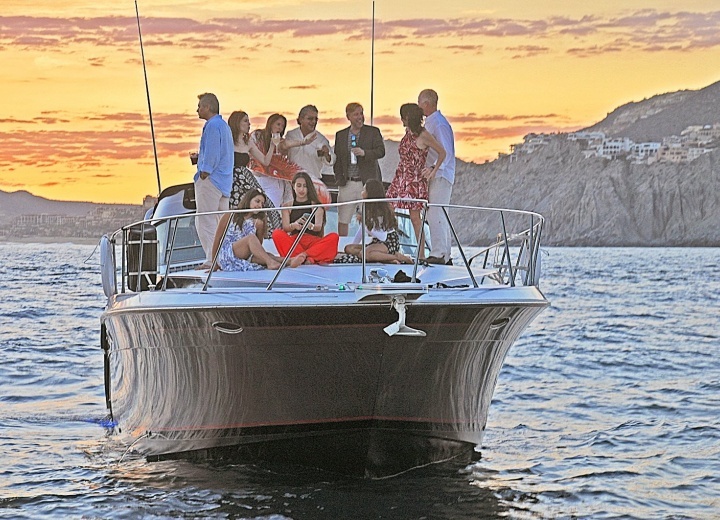 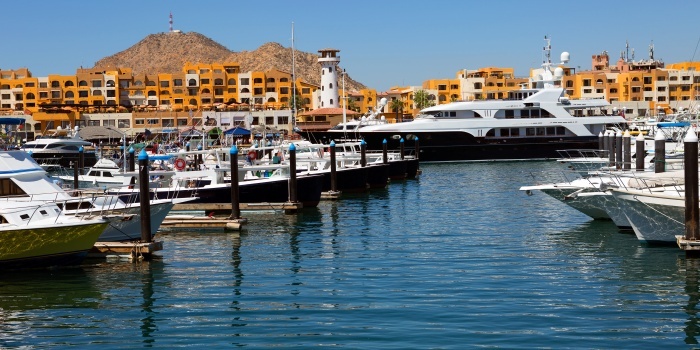 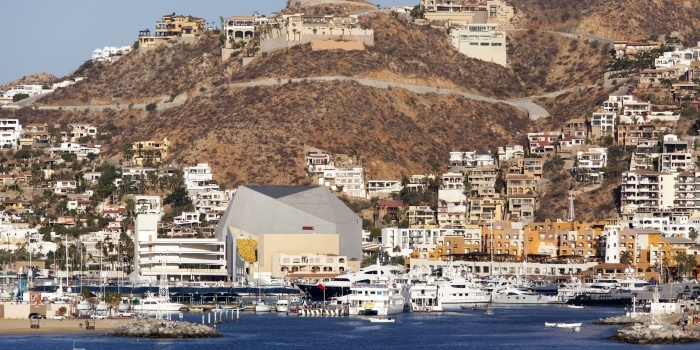 Rent a yacht in Cabo, and cruise along the line of luxury villas, nestled along the coastline. 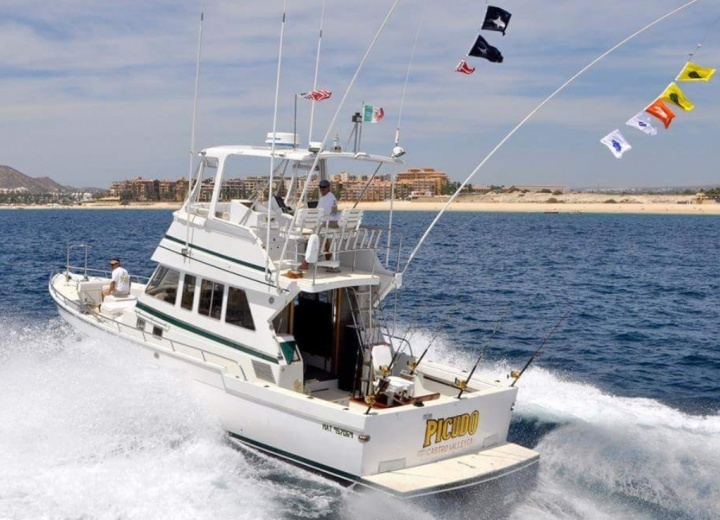 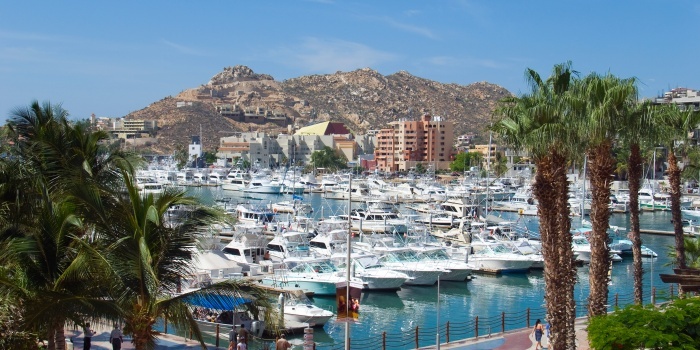 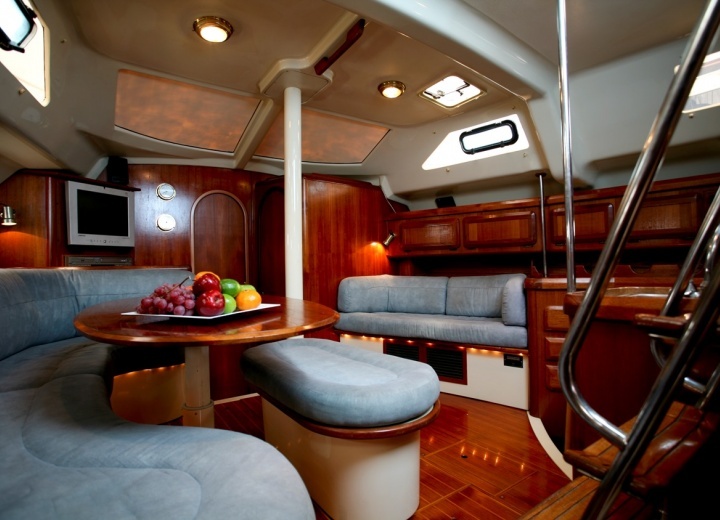 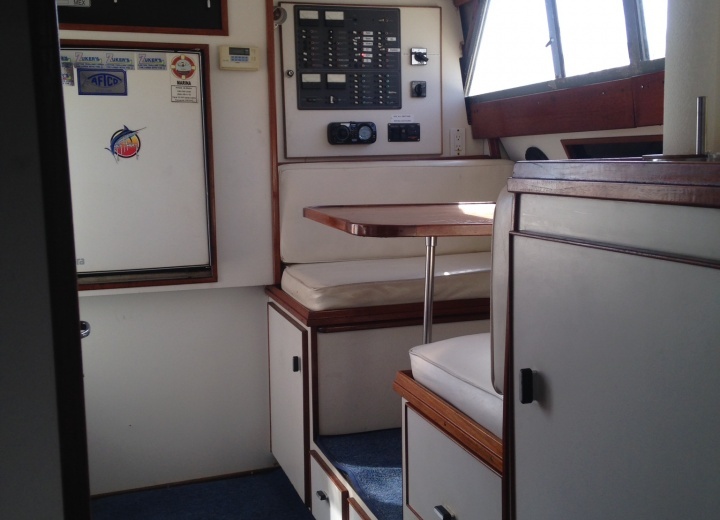 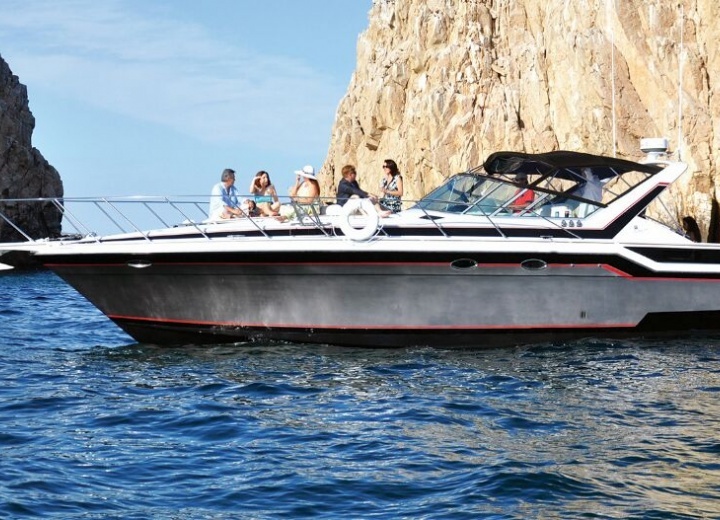 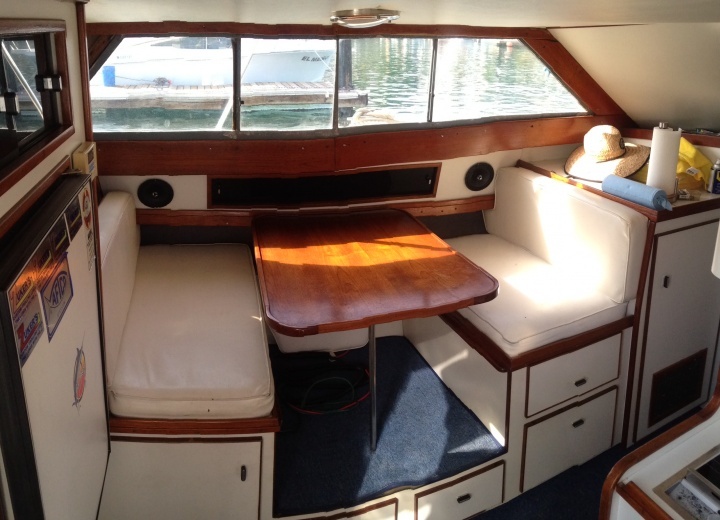 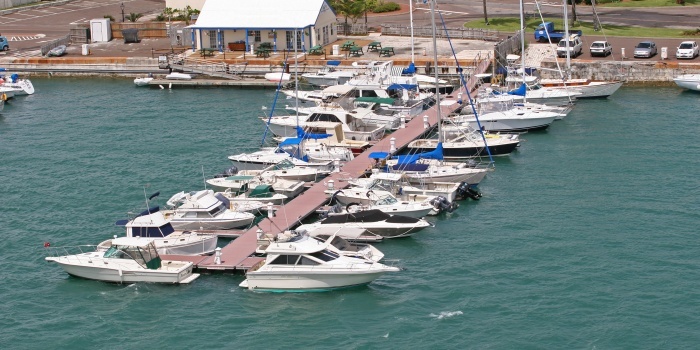 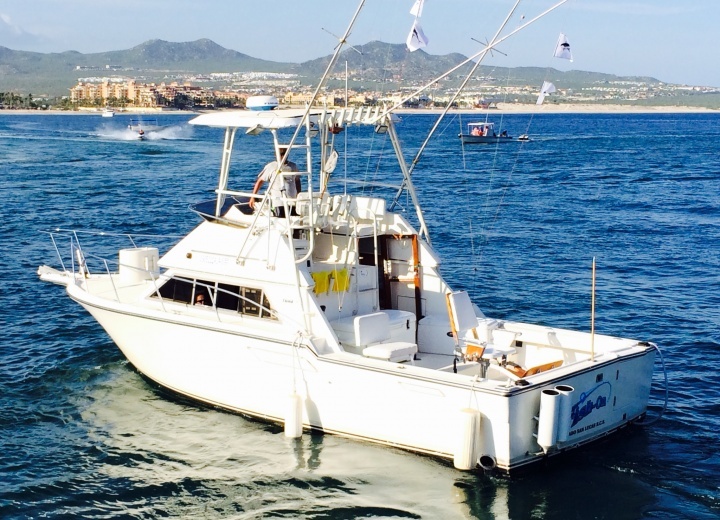 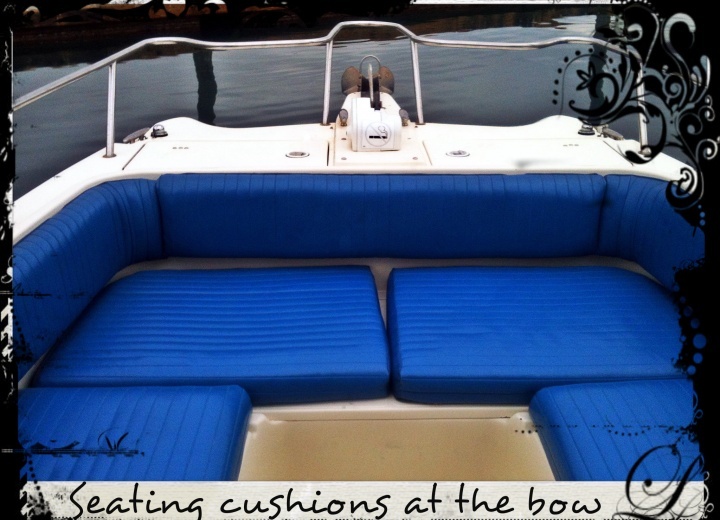 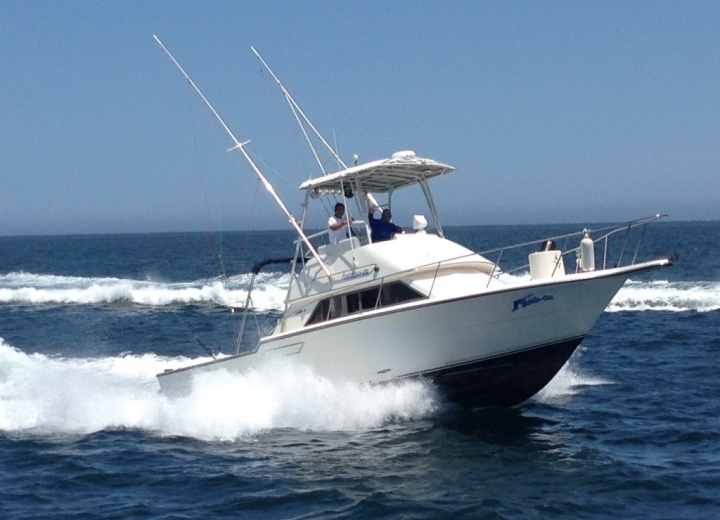 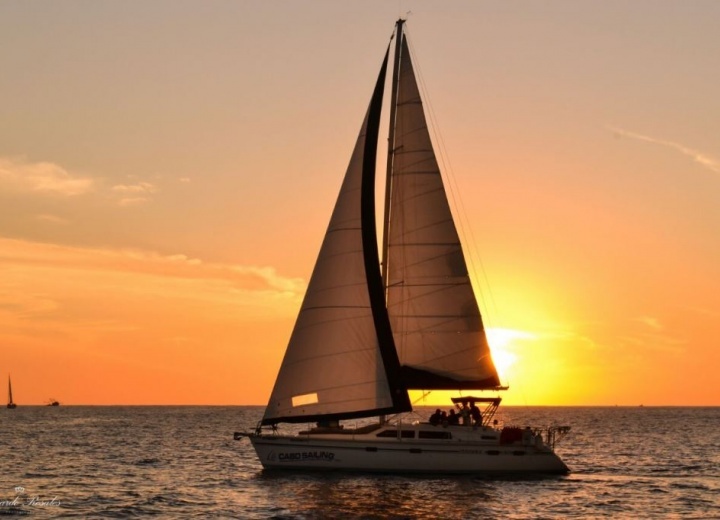 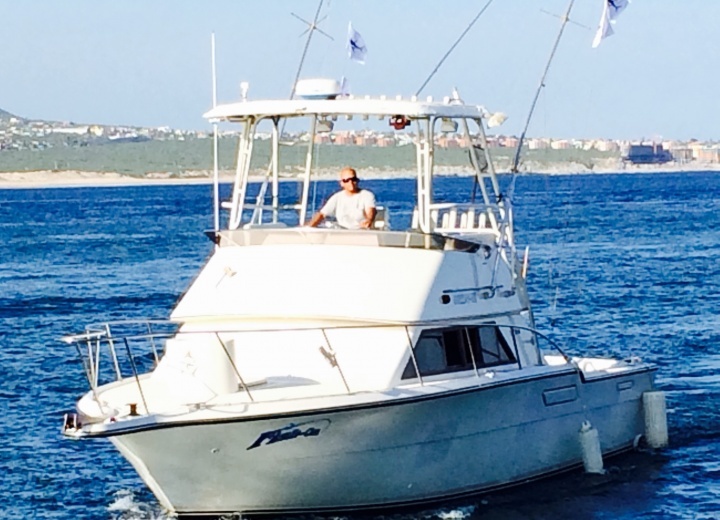 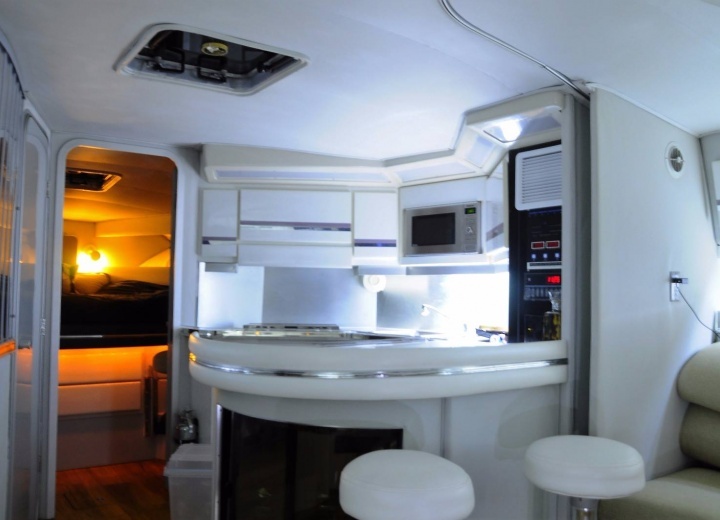 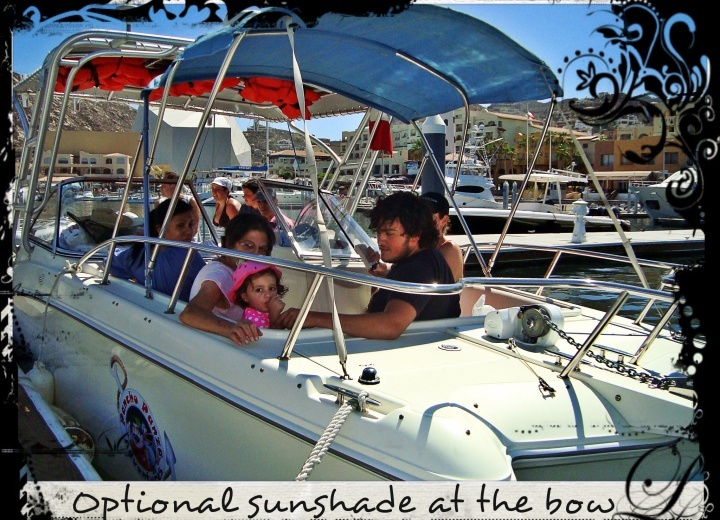 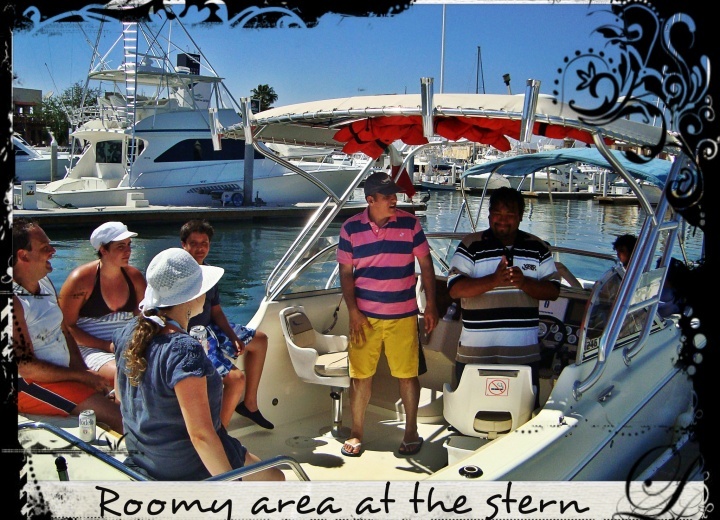 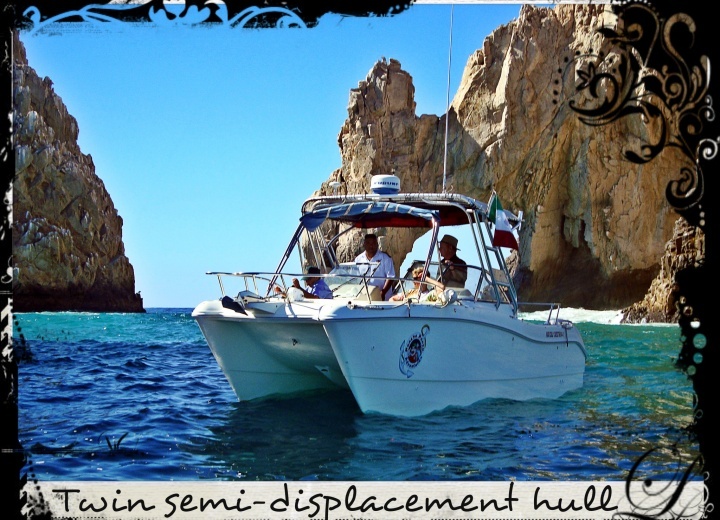 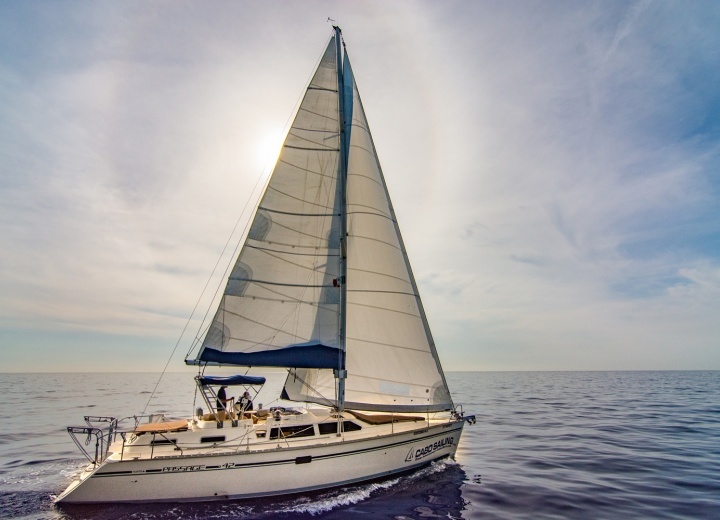 A yacht charter in Cabo is a great way to spend the most memorial day of your vacation in this beautiful city of ours. 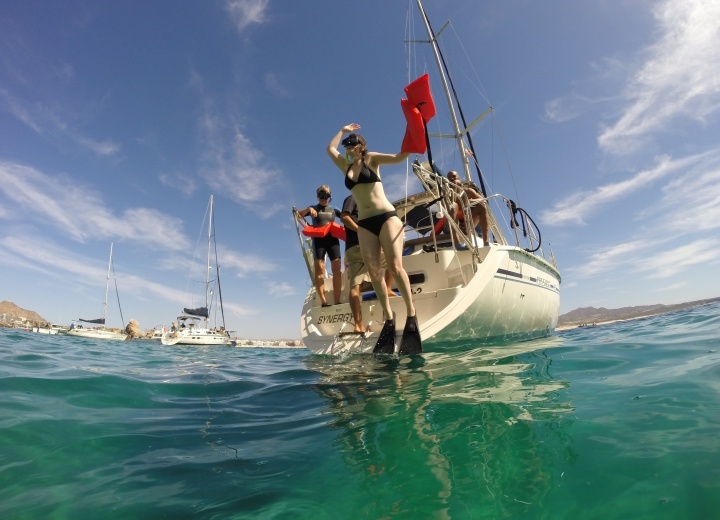 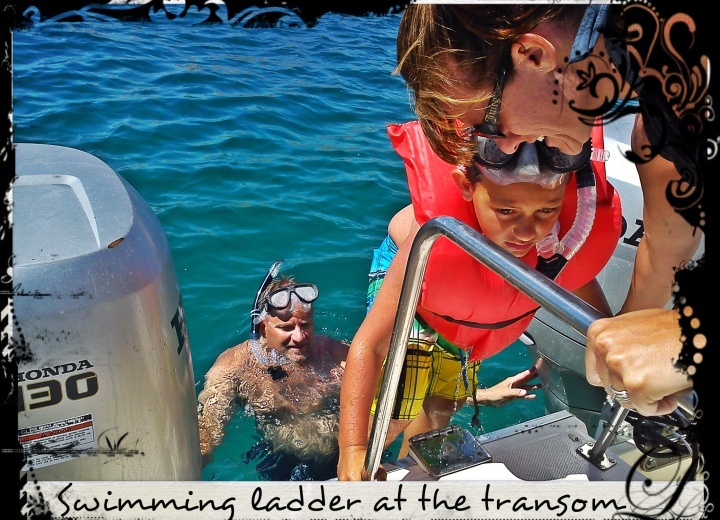 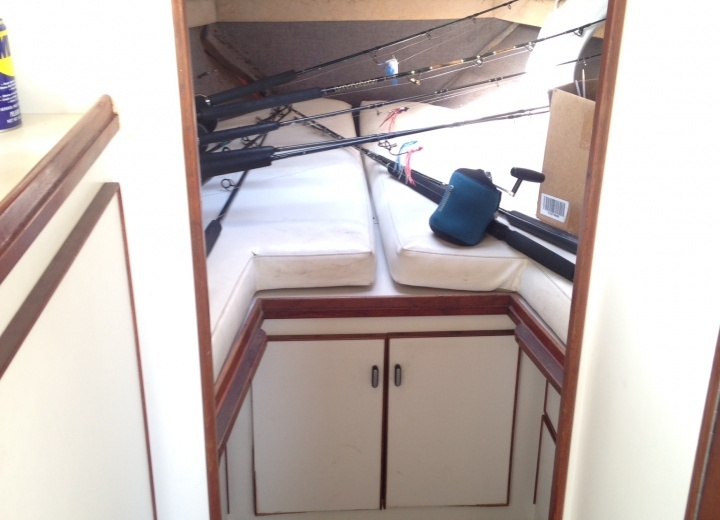 Hire a yacht, and set sail into Pacific Ocean, or drop an anchor for a swimming or snorkeling session. 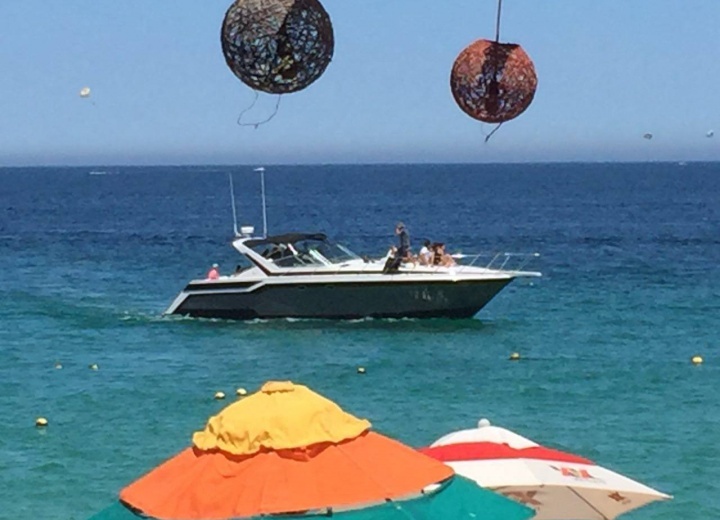 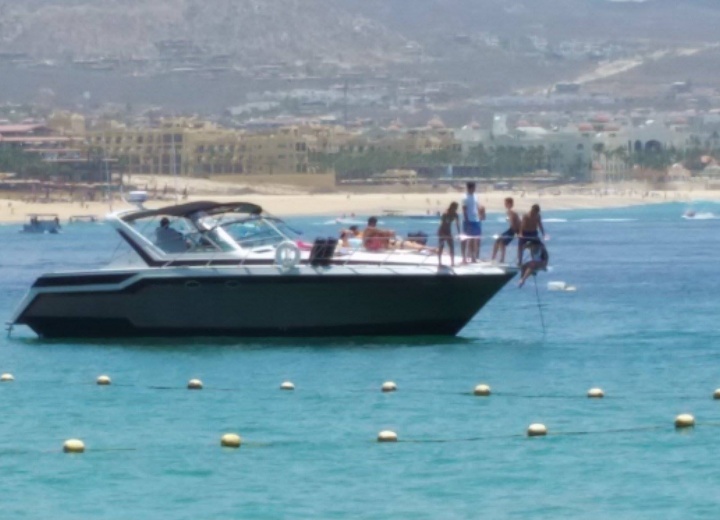 A boat rental is the easiest and the most convenient way to explore Cabo from water - and trust us, there’s plenty to see. 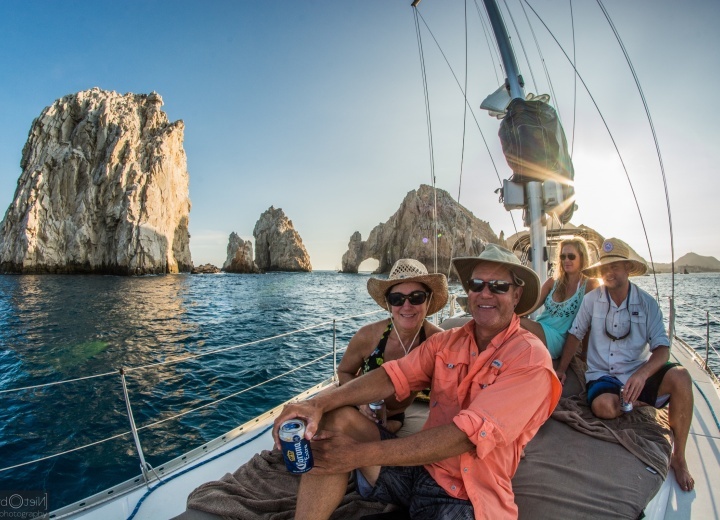 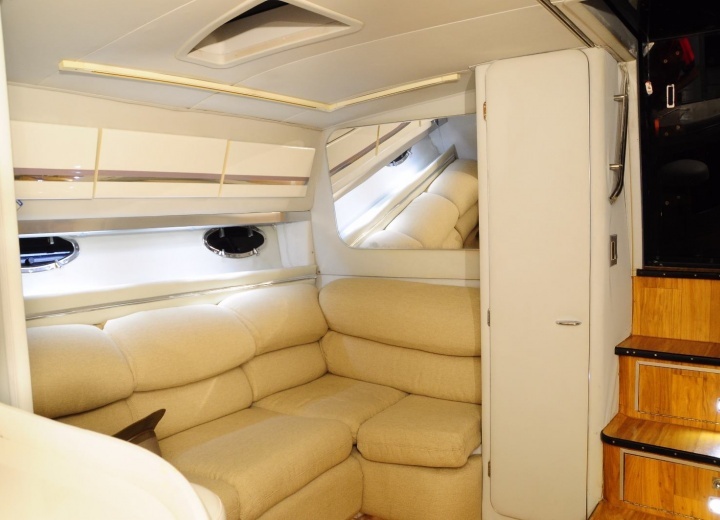 So get a yacht rental in Cabo, and start your amazing adventure the very moment you step on board of your private luxury yacht.